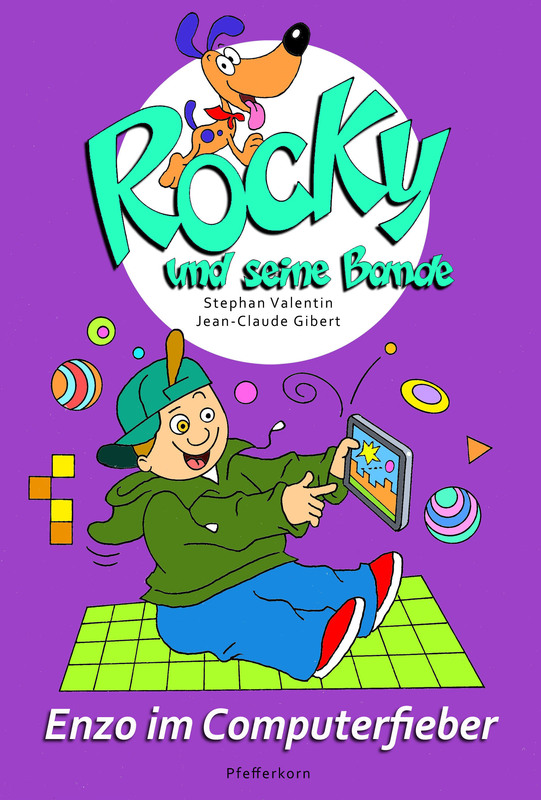 The new children’s book collection “Rocky and his gang” which is published in French and in German is invited to schools around the world: Los Angeles, Portland, Sankt Peterburg and Moscow (Russia), Toulouse (France), Den Haag (Netherlands). After each story, the young reader will find in the section “Rocky’s Blog” advice and answers to his questions about the topic of the book. Right now, there are 8 Rocky books available. 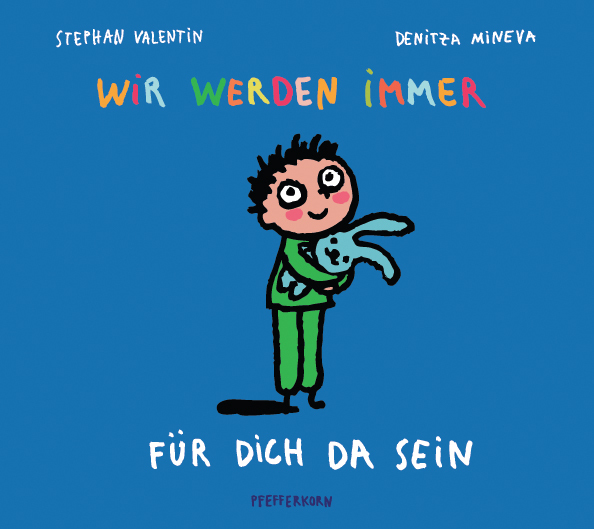 “Enzo ‘s birthday” has been rewarded last june “Best children book” at the international literature festival “St. Maur en poche” (Paris). Now available for order in your bookstore! 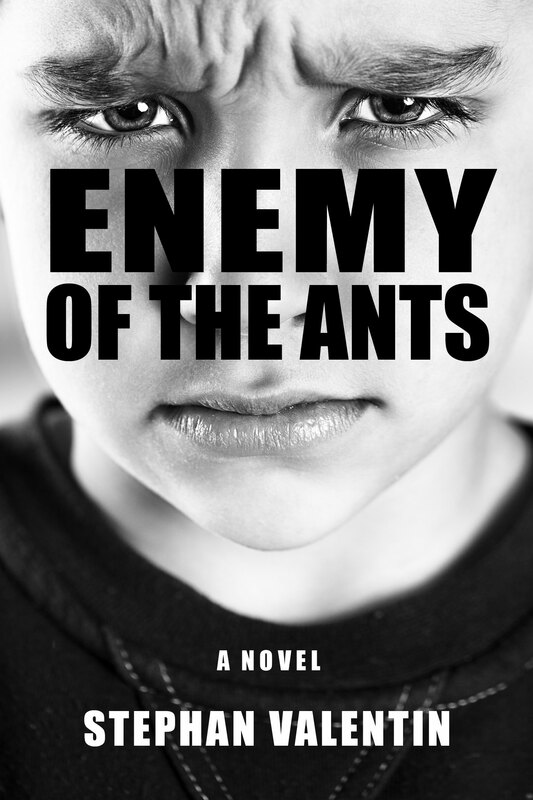 "A miniature linguistic masterpiece – moving, courageous and poetic."